Here you can find a short tutorial to create Twitter background using Power Point !!! Really simple and amazing !!! Click here to Know the trick !!! Here you can create your career resume online...And can find all the tools, templates, and support you need to write professional resumes and cover letters, ace tough interviews, and secure a great job. Click here to build your own resume !! Here you can find out the most important and updated plugins really useful for bloggers. Here you can get the official info releases by google. Click here to Update ! Here you can find some cool themes for blogger blogs.I pluck a theme from this site.you too make use of it. 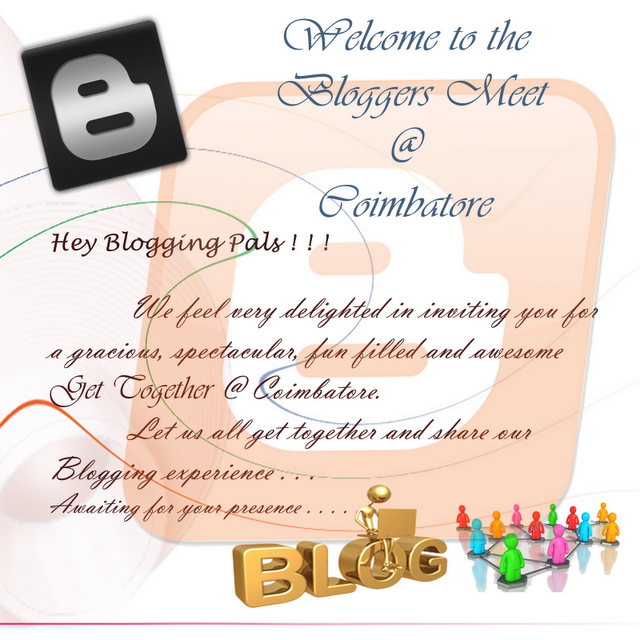 Meet Millions of Bloggers ! 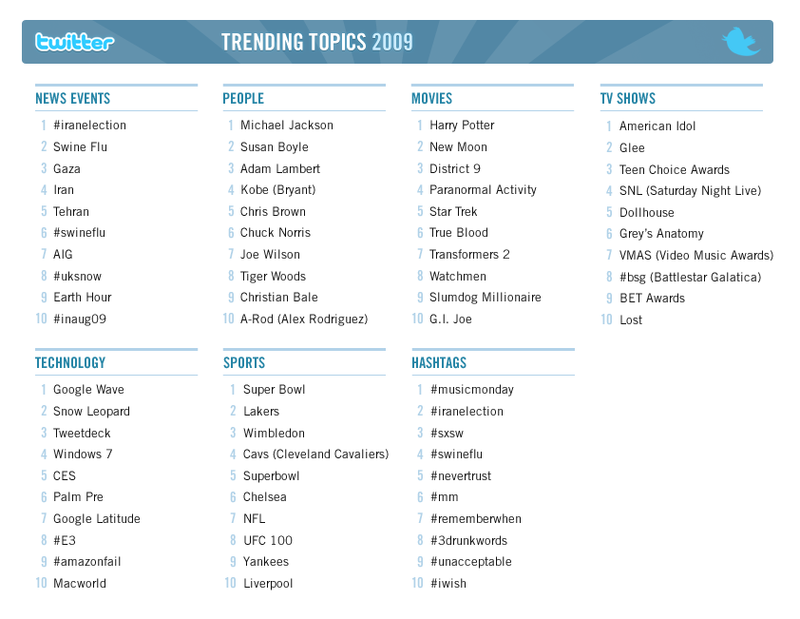 Here you can share your thoughts with millions of bloggers all around the world. Got IndiRank to my blog ! Recently while im xplorin c# with Bluetooth,i foung some components really valid and used world wide. You too can use them for your .net apps. Click here to Xplore .Net Mobility ! Web Analytics in Real Time -"Clicky"
Here you can find some ways to improve the loading speed of your blog driven by Blogger. Wolfram Alpha, an online computational knowledge engine accessing trillions of pieces of curated data and millions of lines of algorithms. Priority Inbox automatically identifies your important email and separates it out from everything else, so you can focus on what really matters.This feature make us ease to find out automatically important mails among our millions of newsletter subscriptions and others.It simply points out the importance with our preferences too!.The service will commence shortly ! India Vision 2020 Missions ! Are you an Indian Blogger ? If so,Take pride of it ! If you are an indian blogger then think great of it.Get through A place where most trendy bloggers from india meet,share,discuss their blogging strategies and experience via IndiBlogger. Tips to remove the Blogger's Navbar ! Herre you can simply guided to remove the navbar coming along with the google blogger blogs.Its really interseting while workin core with HTML.I dont think fine with the google's terms and usage policies associated with this tuts,but it is really amazing! Click here to go tuts ! 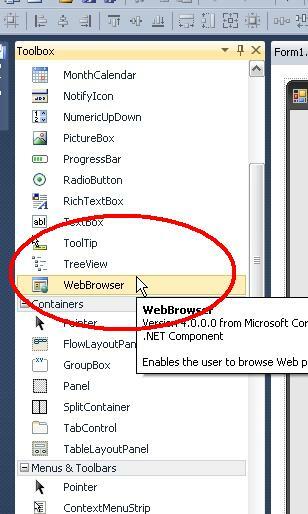 Create Your Own Web Browser with C# in Just 3 Steps ! All you need for this project is visual C# which is available free download as Visual Studio Express Edition from Microsoft,Click here to download.No experience and C# Knowledge is required,only task that you must know is "How to Drag and Drop".Thats it ! To create a New Project,Go Through Menubar : File-->New Project.Then Choose Windows Forms Application and name it as whatever you want to apply for your web browser . 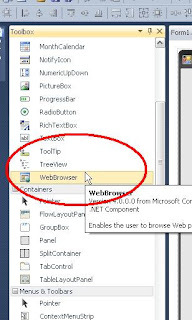 STEP 1: Drag the Web Browser Component From ToolBox ! 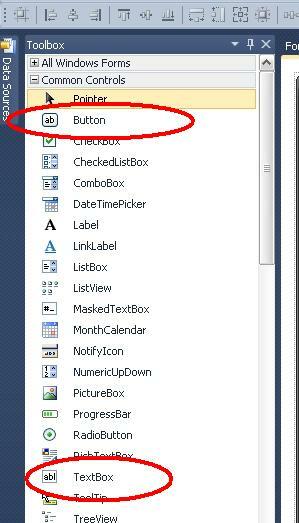 STEP2: Drag a Textbox and Button To Form & Place As Shown ! Now the form just looks like this ! 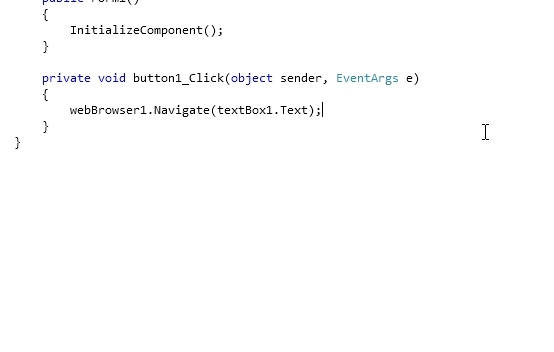 STEP 3:Double Click The Button And Add The Following Code ! The code area will looks like this ! Thats it ! 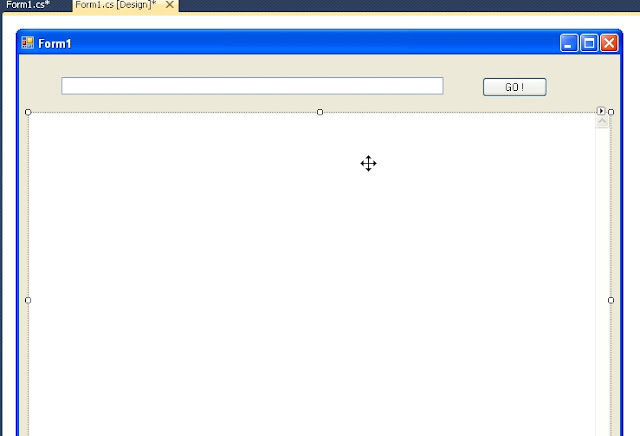 All done.Just press F5 to Run your webbrowser application and explore the web ! C sharp - Name Reason ! By coincidence, the sharp symbol resembles four conjoined plus signs. This reiterates Rick Mascitti's tongue-in-cheek use of '++' when naming 'C++': where C was enhanced to create C++, C++ was enhanced to create C++++ (that is, C#). Due to technical limitations of display (standard fonts, browsers, etc.) and the fact that the sharp symbol (?, U+266F, MUSIC SHARP SIGN) is not present on the standard keyboard, the number sign (#, U+0023, NUMBER SIGN) was chosen to represent the sharp symbol in the written name of the programming language.Microsoft uses the intended musical symbol. The "sharp" suffix has been used by a number of other .NET languages that are variants of existing languages, including J# (a .NET language also designed by Microsoft which is derived from Java 1.1), A# (from Ada), and the functional F#. The original implementation of Eiffel for .NET was called Eiffel#, a name since retired since the full Eiffel language is now supported. The suffix has also been used for libraries, such as Gtk# (a .NET wrapper for GTK+ and other GNOME libraries), Cocoa# (a wrapper for Cocoa) and Qt# (a .NET language binding for the Qt toolkit). Create Your Own Cross Runtime Twitter desktop widget ! Here U Can Hav A Short Tutorial To Create Your Own Cross Runtime Twitter desktop widget !